Wilson Valdez: the next Babe Ruth? Infielder Wilson Valdez earning the win in last night’s 19 inning marathon is the kind of oddity that is reserved solely for extra-inning baseball. You’ll never see Mike Richards throw on goalie pads for the 5th OT, or Jeremy Maclin attempt a game-winning field goal, or Elton Brand switch to point guard; but you might see an infielder who hasn’t pitched since he played on the Expos’ Dominican League team take the mound when the team needs a scoreless inning. As JGT points out, Wilson Valdez is the first position player to earn a win for the Phillies since Jimmie Foxx did it, against the Reds no less, in 1945. But Foxx started the second-half of that double-header on the mound. He had some time, albeit little, to prepare. Valdez started last night’s game at second base and played there for 18 innings, until he was thrown in to pitch in the 19th. And he performed: retiring Joey Votto, Jay Bruce and Carlos Fisher (and hitting Scott Rolen for good measure). The last time a position player who started in the field went on to become the winning pitcher was October 21, 1921 in a game between the Philadelphia Athletics and the New York Yankees at Polo Grounds. The Yanks were holding on to a 6 run league after seven innings when Babe Ruth, who started in left field, was inserted to close out the game in the 8th. The A’s got to Ruth quickly, scoring 6 runs and tying the game in the 8th. For some reason, Yankees manager Miller Huggins left Ruth in the game and was rewarded by doing so. Ruth settled in and pitched scoreless innings in the 9th, 10th and 11th. 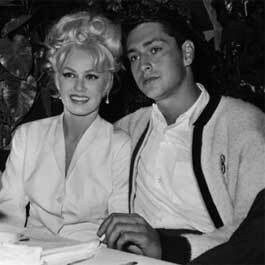 The Yankees would go on to win the game in the bottom of the 11th on a Johnny Mitchell RBI single that scored Tom Rogers. And that’s the last time I’ll ever compare Wilson Valdez and Babe Ruth. Cliff Lee averaged 1.2 walks for every 9 innings pitched over his first eight starts this year, leading the league. He had not walked more than 2 batters in any one of those starts. And then last night happened. Lee lacked his usually dead-on-balls-accurate control and set a career high with 6 walks in 6.1 innings as the Phillies went down in St. Louis by a score of 3-1. Lee isn’t the only pitcher to lose control this time of year. 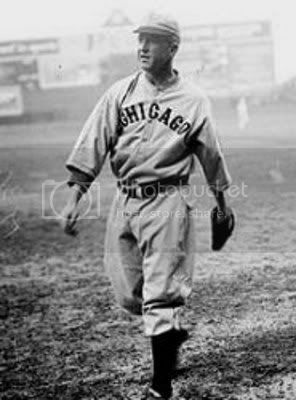 In fact, on this day in 1923, Grover Cleveland Alexander (then pitching for the Cubs) walked three batters in a 7-4 win against the Phillies. Walking three batters might seem to lack historical significance, but in Alexander’s case, it doesn’t. 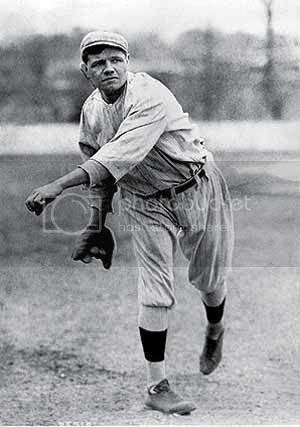 On May 17, 1923, Alexander walked to the mound having started 6 previous games that year. They were all complete games, totaling 52 innings pitched. Alexander worked through each of those games and all of those innings without issuing a single free pass. That feat still stands as the most consecutive innings pitched to start a season with no bases on balls. The record for the longest streak of innings pitched without a walk is held by Bill Fischer, who went 84.1 innings without a single walk in 1962 for the KC Athletics. Greg Maddux holds the National League record of 72.1 consecutive innings, which he set in 2001. When I was about 12, an older cousin took me to a Phillies-Giants game at the Vet. I don’t remember who pitched; I don’t remember the score; I don’t remember who won. The only thing I do remember is sitting along the first base line in the first level sometime in the middle of the game with Barry Bonds at the plate. He turned on a pitch a bit too early and sent a sky-high foul ball directly towards our seats. I remember watching the trajectory of the ball as it got closer and closer. I had of course brought my glove, but it was under my seat. I reached for it and looked up just in time to see my cousin’s bare hands in the air and hear the SMACK of the ball as it careened off his palms into one of the rows behind us. It was as close as I’ve ever come to catching a foul ball during a game. And although it was almost 20 years ago, I remember it like it was yesterday. For a 12-year-old, bringing a glove to the ballpark is just as important as having a ticket. And if you are lucky enough to catch a foul ball, the Phillies could lose 13-3 and you’d still be on cloud nine. When you are young, there is nothing better than walking out of a baseball stadium with a foul ball in your hands. However, if you turn back the clock far enough, you’ll find that keeping foul balls wasn’t the norm. 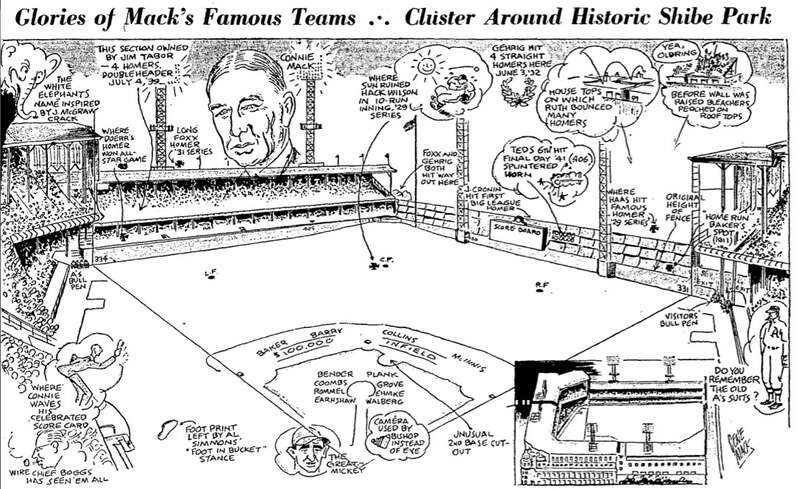 The owners in the early days sought to cut costs at every turn, so the practice in the league was that foul balls hit into the stands would be collected from the fans by ushers and returned to the teams. While there may have been some incidents between ushers and fans wanting to keep the souvenirs, the spectators generally went along with the requests to return the balls. That is, until Robert Cotter came along. 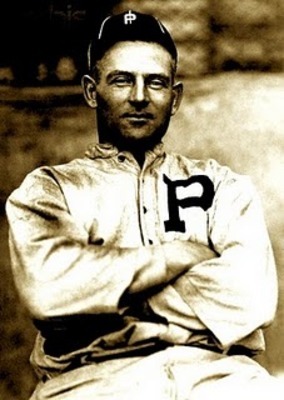 In July 1923, Cotter was an 11-year-old spectator in the bleachers at a Phillies game at the Baker Bowl. As luck would have it, a foul ball flew towards him and he made the catch. When ushers approached Cotter to get the ball back, Cotter refused, placing the ball in his pocket. Instead of letting the kid slide, the Phillies brass (owner William Baker and business manager William Shettsline) brought the 11-year-old to the police and demanded he be arrested. Baker and Shettsline decided that Cotter would be a good test case to get law on the books about the ownership rights to baseballs batted into the stands. It don’t so far as this court is concerned. I never heard of Connie Mack or Tom Shibe throwing small boys into prison because they took a ball that was batted into the bleachers. They were boys. I don’t know whether you or Shettsline were ever boys, for if you were you would know how they cherish the ball they get, and you would permit them to have the ball instead of throwing them into a cell overnight. Such an act on the part of a boy is merely proof that he is following his own natural impulses … I wouldn’t brand this boy a thief just to help Mr. Shettsline save a $1.50 ball. If Mr. Shettsline wanted his test case, there is the decision. 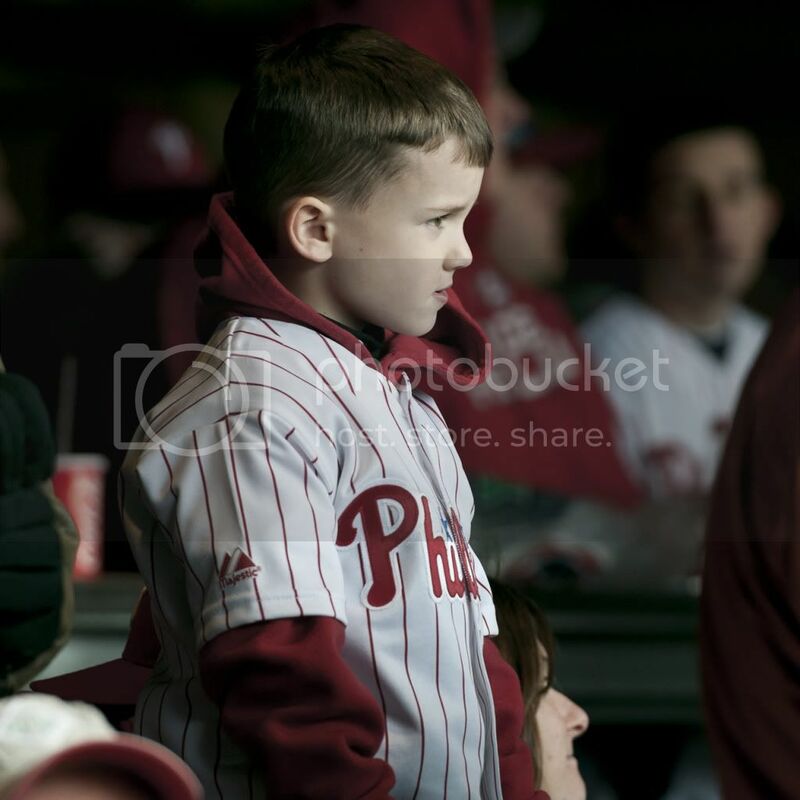 Cotter was released and the Phillies never prosecuted another child for bringing home a foul ball. 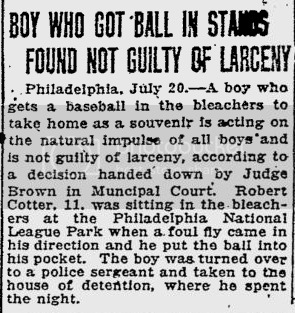 So all the kids who head to Citizens Bank Park with their gloves hoping a foul ball comes their way should thank a ballsy 11-year-old who spent a night in jail 88 years ago and a judge who did the right thing. Credit to Daniel McQuade, who wrote on this subject in Philadelphia Weekly. 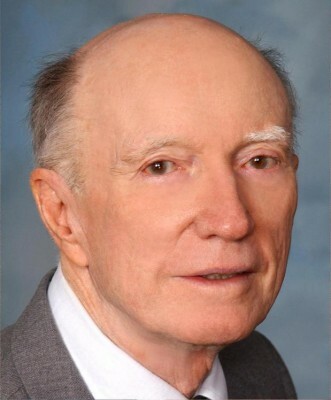 Just did an interview with Dr. John Rooney, Professor Emeritus of Psychology at La Salle University and former Philadelphia A’s fan. Rooney’s family lived on the block behind Shibe Field’s right field wall, and they used to charge admission for people to sit on the roof of their house and take in A’s games. 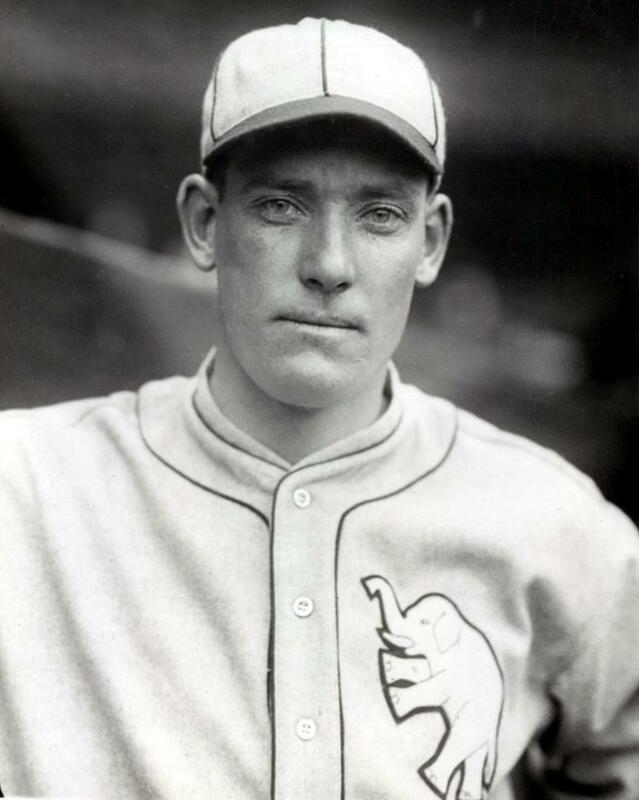 This at a time when the A’s were the best team in the Majors, winning back to back championships in 1929 and 1930. Rooney has written a book about his experiences of being an A’s fan as a child, and is looking for a publisher. Here he shares a few memories with us. 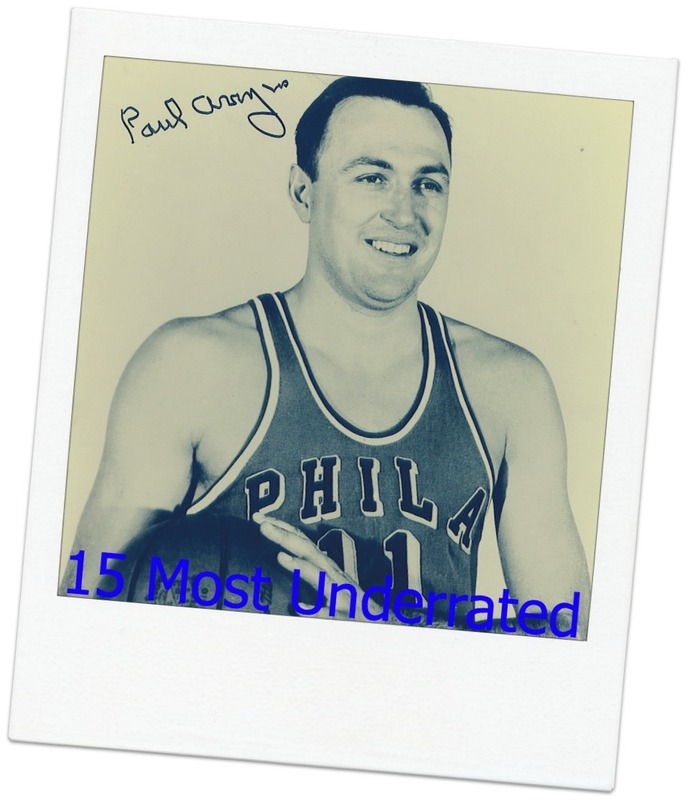 We at Philly Sports History thank Mr. Rooney for taking the time to respond to our questions. 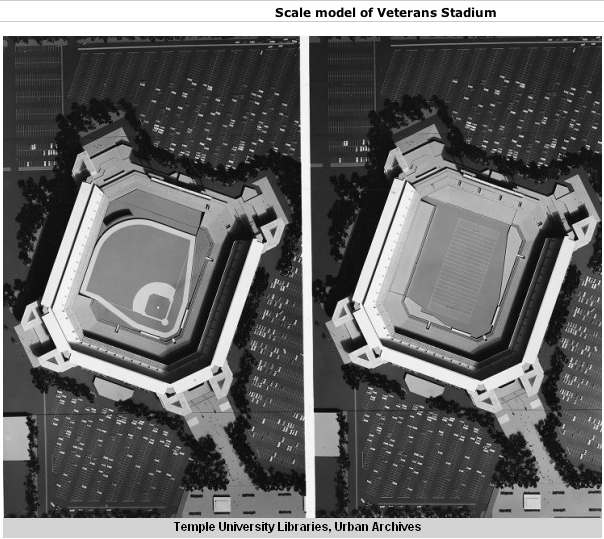 If you have any old memories of Shibe Park, or of old A’s and Phils teams, we’d love to hear them. Just send an email to johnny@johnnygoodtimes.com or contact us on facebook.